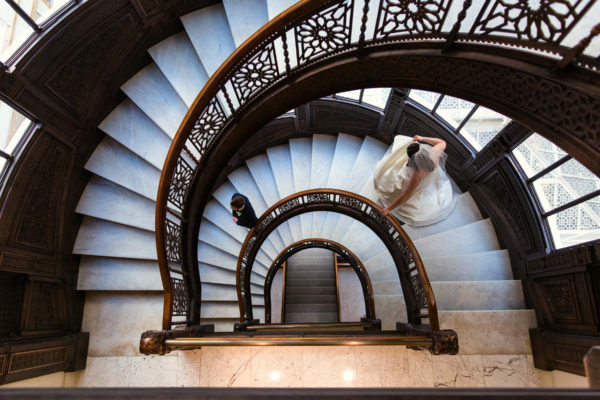 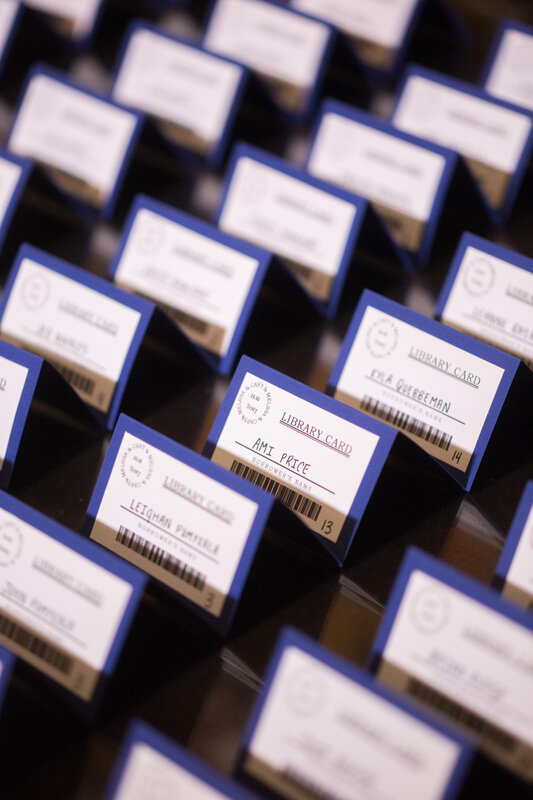 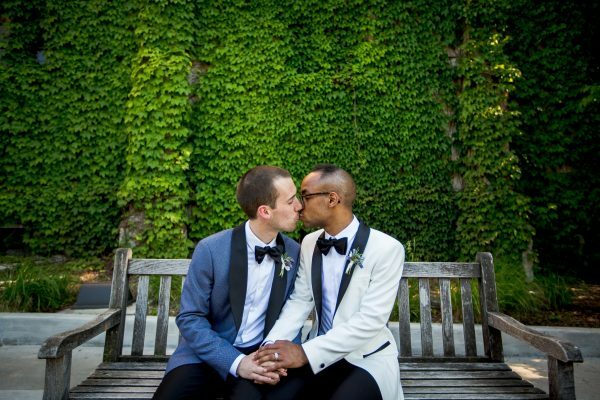 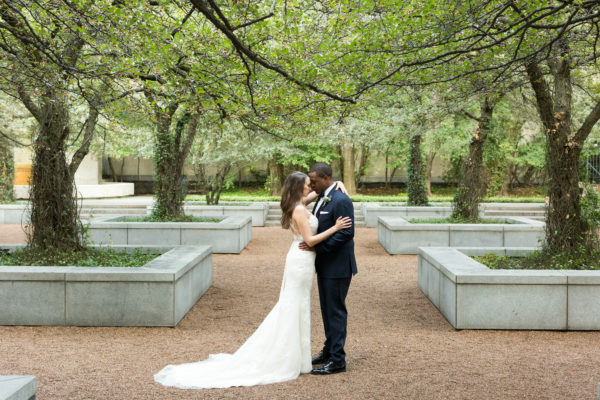 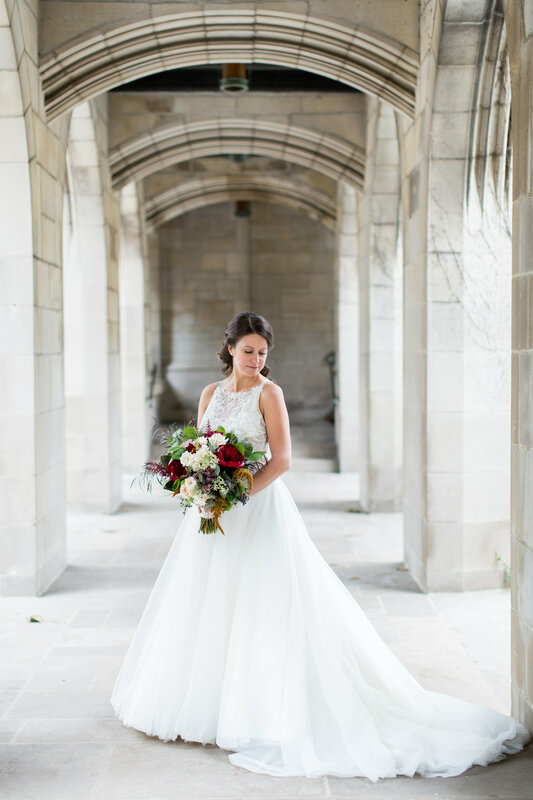 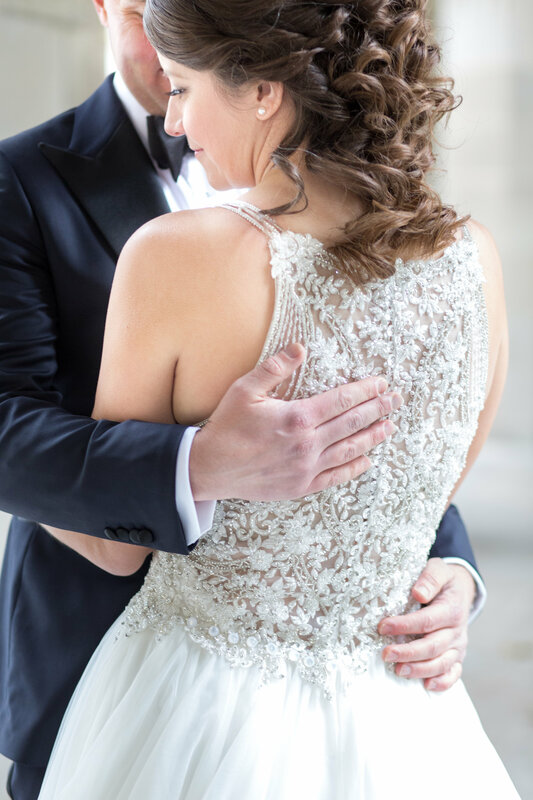 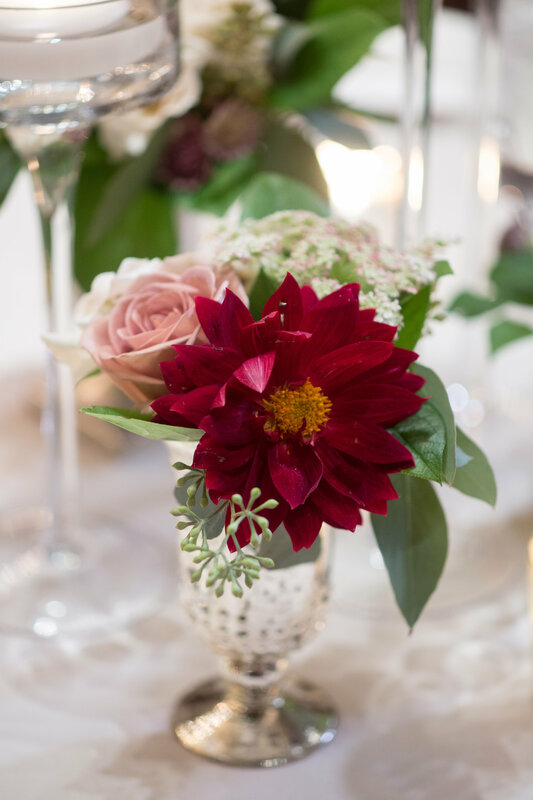 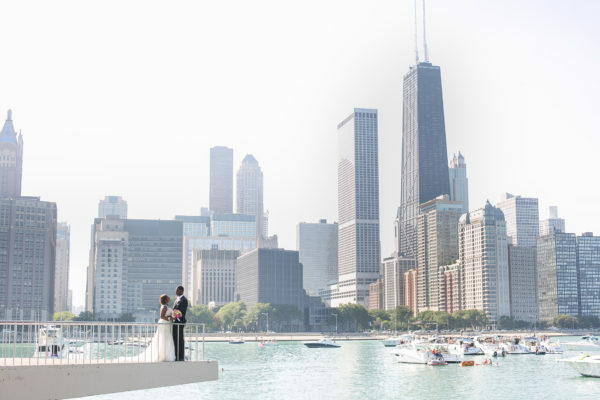 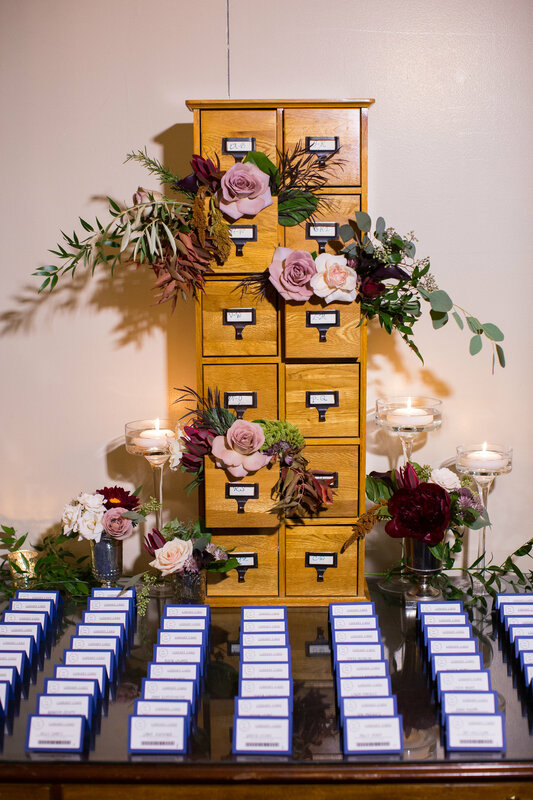 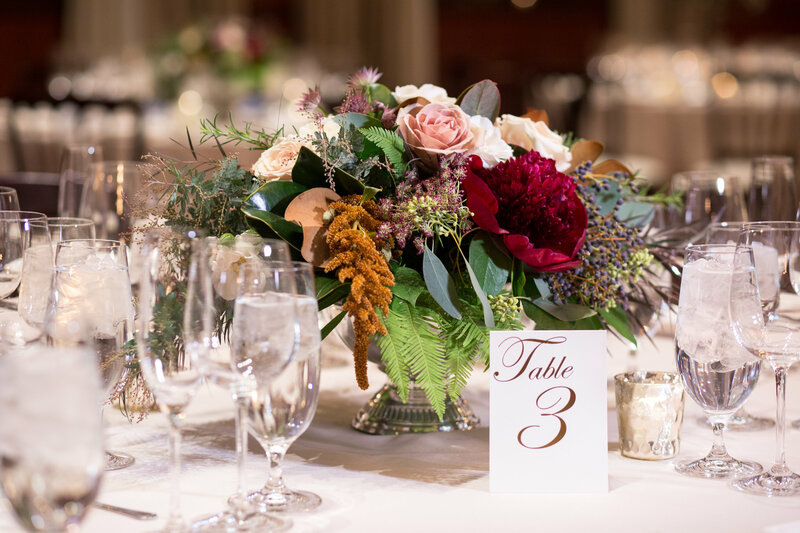 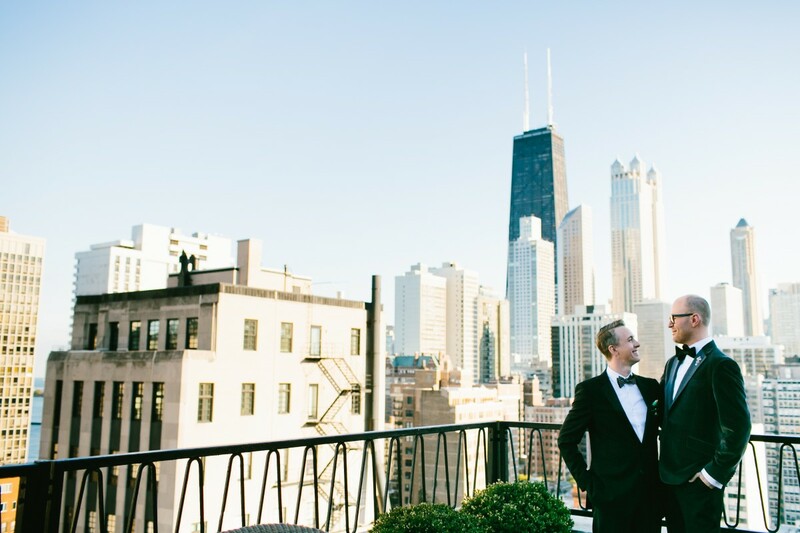 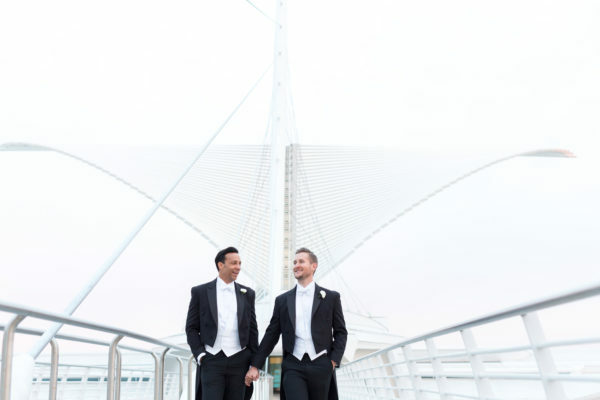 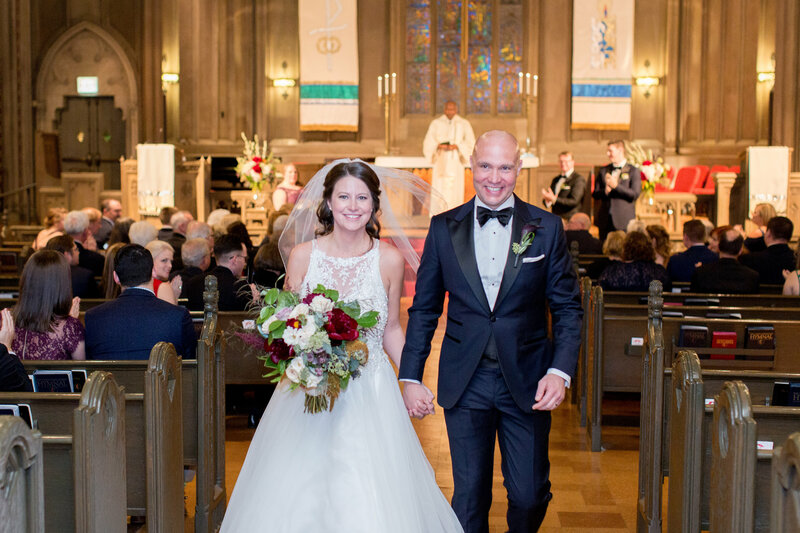 Melissa and Cary held a beautiful wedding with a rich, jewel-toned color palette at Newberry Library, captured by Jennifer Kathryn Photography. 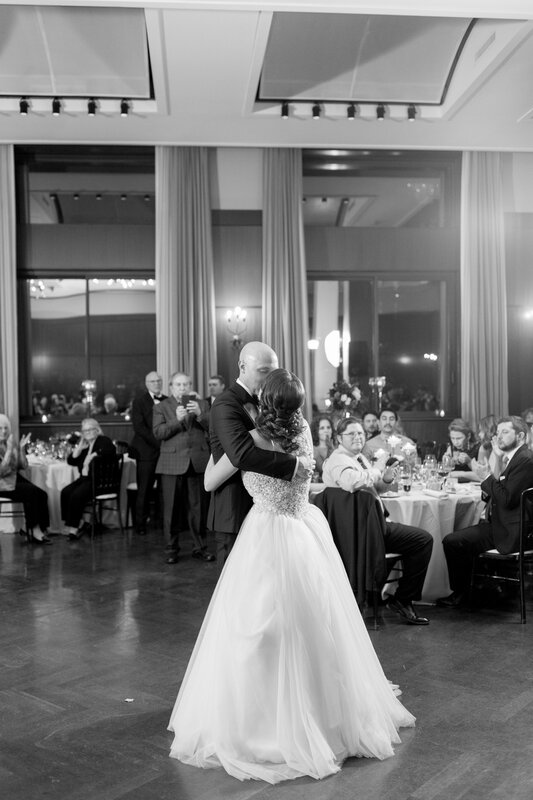 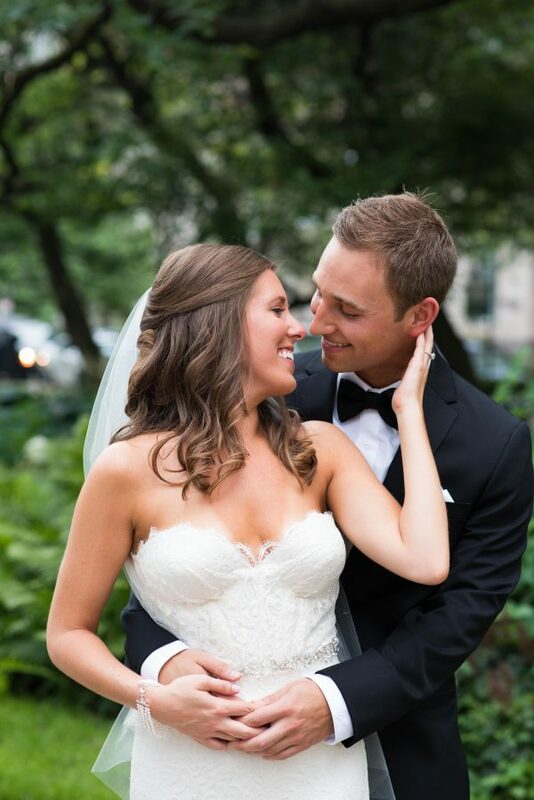 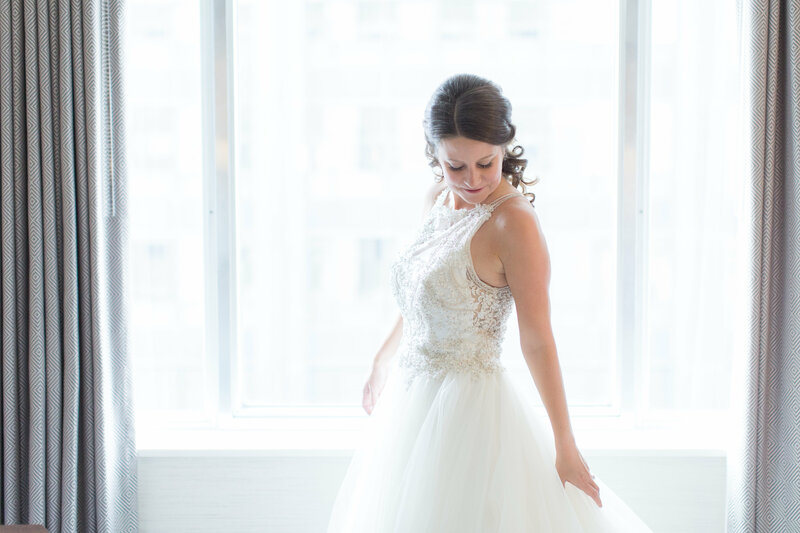 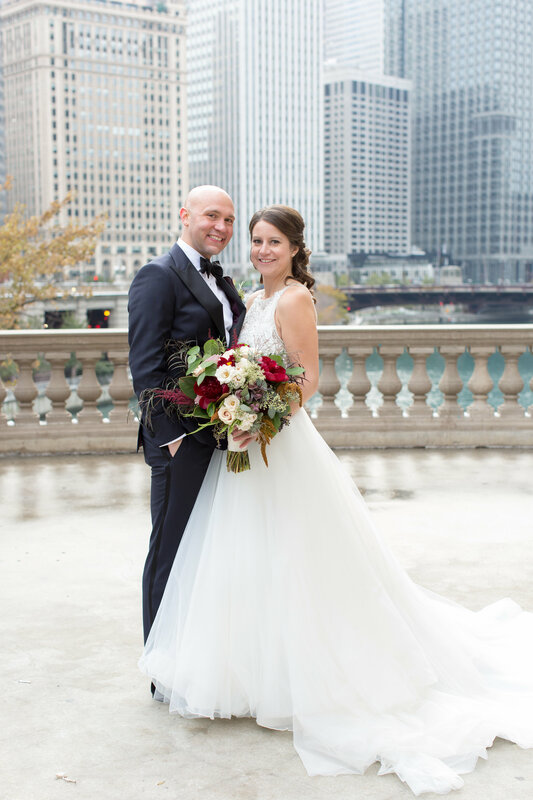 Melissa chose a lovely Maggie Sottero gown from Volle’s Bridal, and paired the gorgeous ballgown with navy Kate Spade heels. 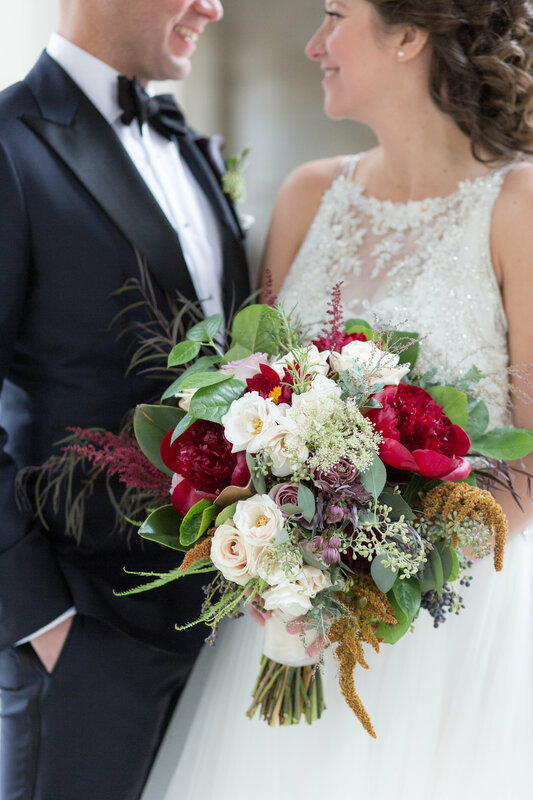 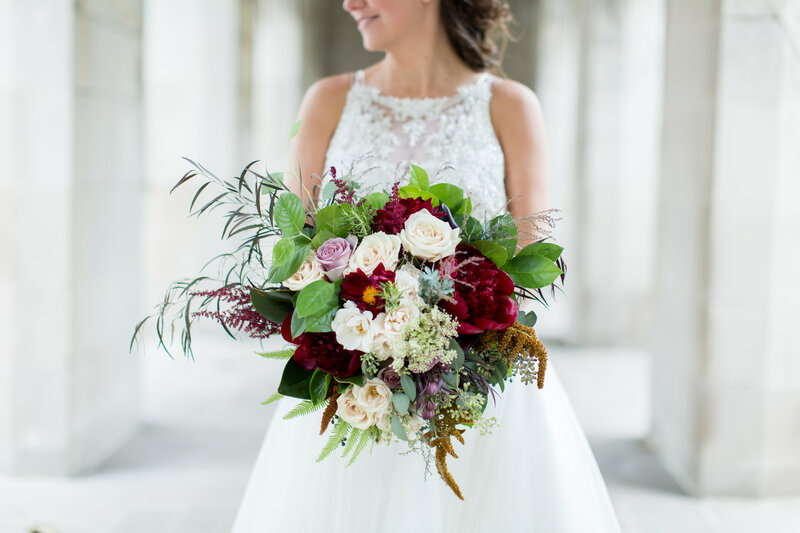 Pistil & Vine designed a beautiful garnet and ivory bouquet.